Anyone who lives within the Madison School District boundaries and/or pays property tax to the Madison Library District qualifies for a resident library card. 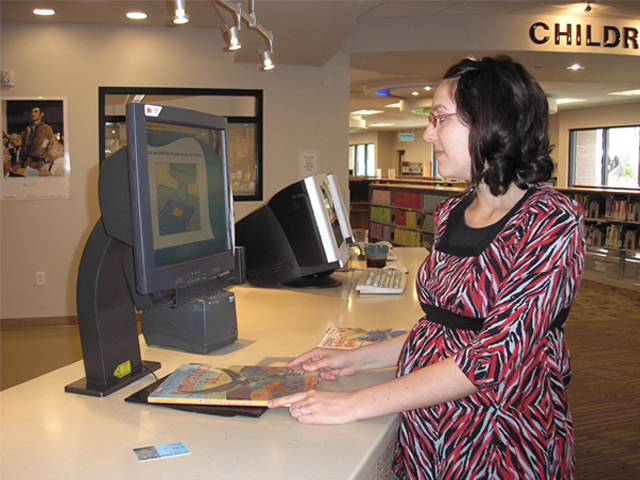 BYU-Idaho students and Sunbirds living in the library’s geographical boundaries also qualify for a resident card. If you do not qualify for a resident library card, you can get a free LiLI Express – Reciprocal Borrowing card if you pay library taxes to a library that is a member of LiLI Express, a statewide reciprocal borrowing program of the Idaho Commission for Libraries. If you do not pay library taxes anywhere, you can purchase a non-resident card for $60 per family per year or $32 per family for 6 months. Bring your identification and proof of address to the library to get your card. Property owners may bring the latest property tax notice showing library taxes being paid to the Madison Library District.